There are places that are striking in their beauty all year round. 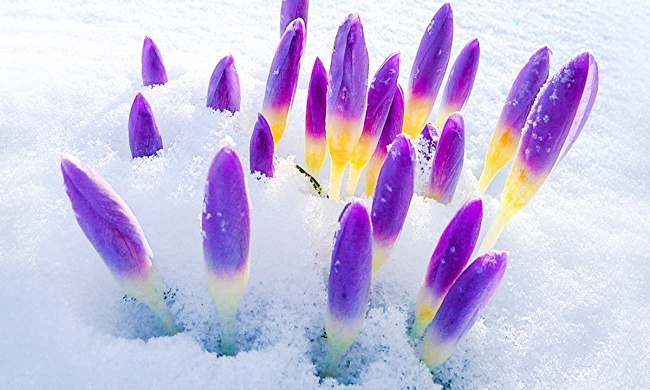 But when spring comes, they become downright divine, flooded with colors and blooming in their magnificence. We swear, sometimes it’s hard to believe that they’re actually real!